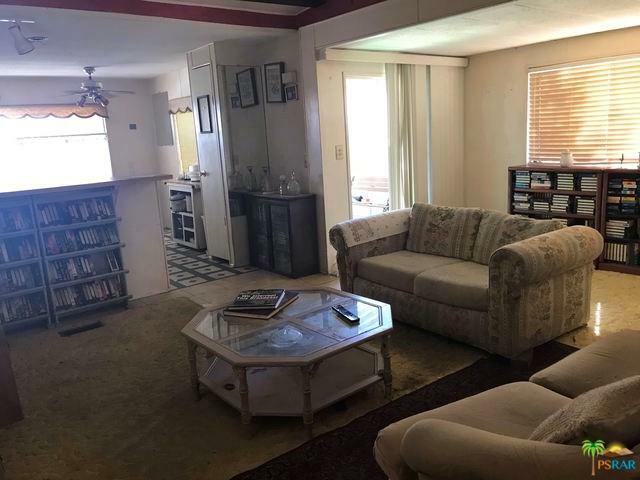 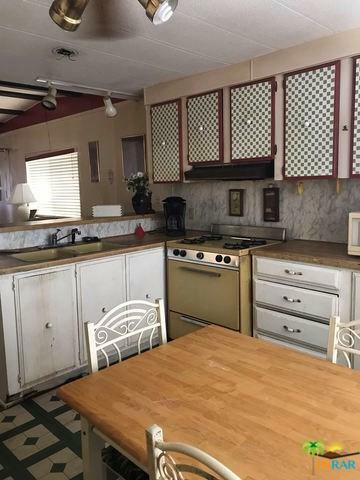 Probate Sale: 55+ Park, Single wide with additional porch add - on, original condition - 2 bedroom 2 bathroom in Caliente Sands Mobile Home Park. 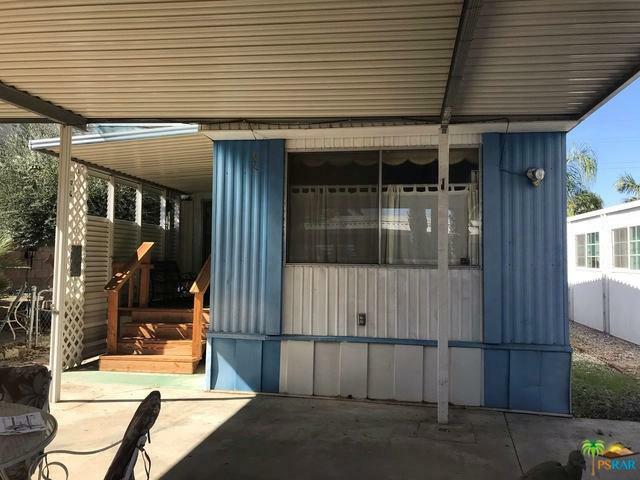 Large patio area. 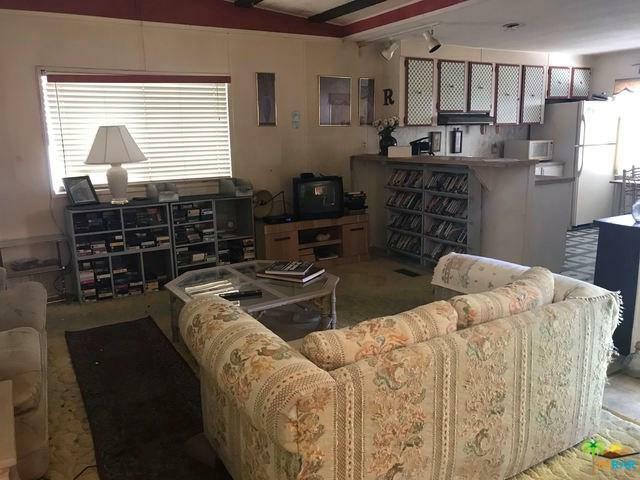 Located centrally between Palm Springs and Rancho Mirage, close to shopping and dining.